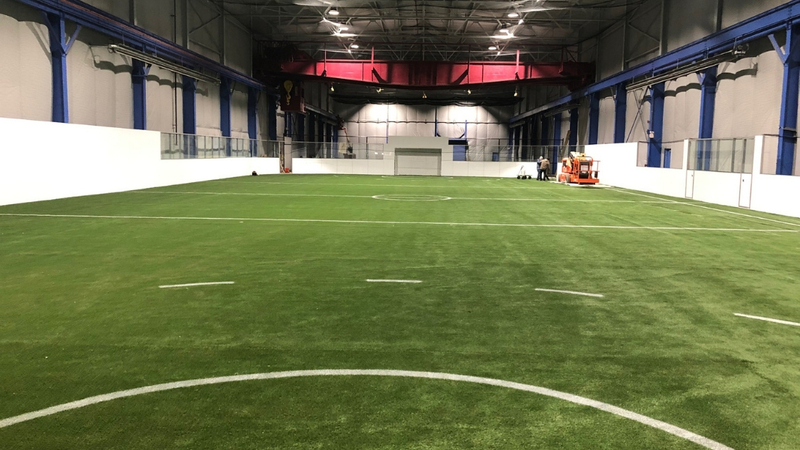 Today we visited the soon-to-open Steelyard Sports, an indoor sports facility located at 538 Swedeland Road in King of Prussia. The first team is set to practice at the facility next week. 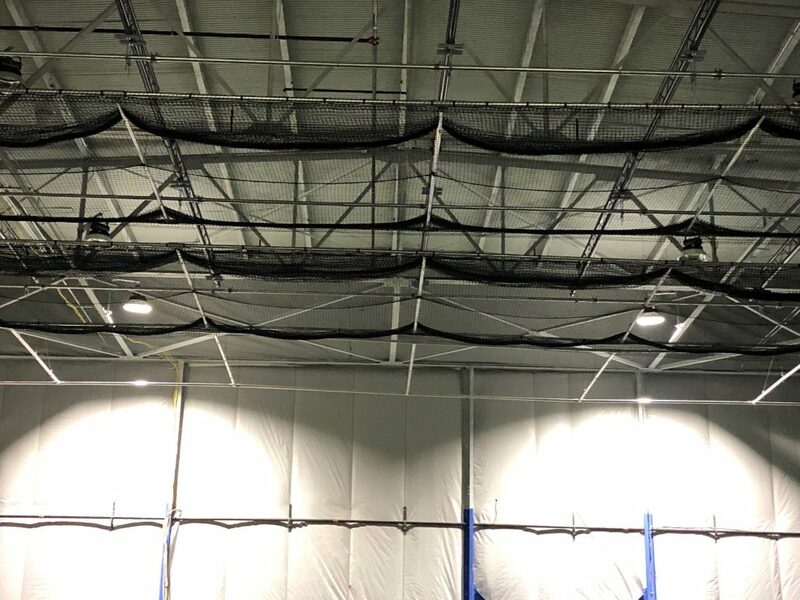 The facility has baseball cages that can be lowered to the field. The facility offers practice and training space for lacrosse, soccer and baseball. It has the only regulation box lacrosse field in the area. Steelyard Sports is also planning to launch recreation leagues for adults.